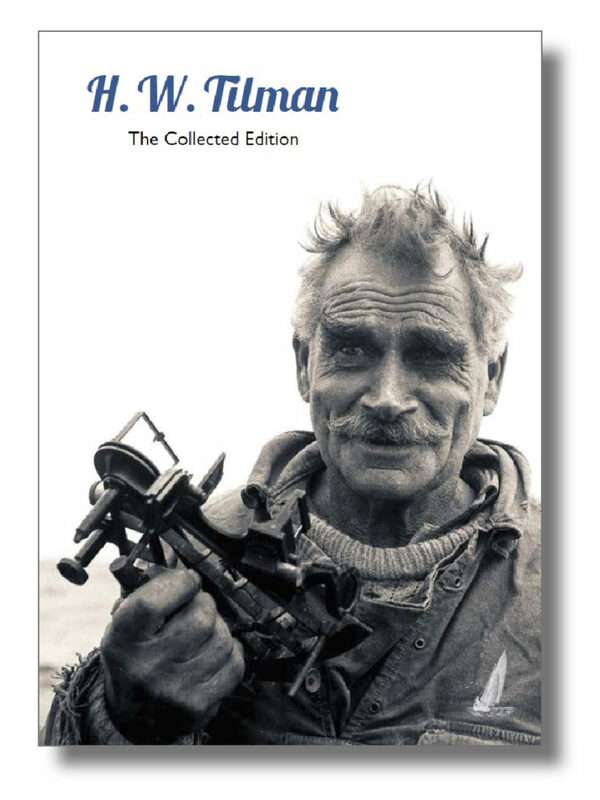 We’ve pro­duced a new 32-page bro­chure describ­ing the Col­lec­ted Edi­tion of H W Tilman we have co-pub­lished with Ver­teb­rate Pub­lish­ing. It’s almost a book in itself, with art­icles by Bob Com­lay and Tom Cun­liffe as well as cov­ers and brief notes for each of the six­teen titles, and the inde­pend­ent title The Sea and The Snow, which cov­ers the 1964/5 Heard Island exped­i­tion skippered by Tilman. You can down­load a PDF here, but if you’d like a prin­ted copy either order any­thing from us (we’ll throw one in) or drop us a line via our Con­tact page, with your address.